Maryland Homelessness Solutions Program Funding - Arundel Community Development Services, Inc. The Maryland Homelessness Solutions Program (HSP) provides federal and state funding to CoCs to support homeless shelters and homeless services programs across the State of Maryland. The main funding priorities are: Outreach, Emergency Shelter, and Housing Stabilization services. We are now accepting applications for the FY2020 round of funding. It is a competitive process open to all provider organizations within the Anne Arundel County CoC. To apply, complete the application linked here. Please read the provider application and accompanying guidance carefully to avoid any errors. Applications will be due to ACDS by Friday, April 5th at 3pm. We are also excited to announce that there is new, competitive Youth Homelessness funding available through the HSP program to serve unaccompanied homeless youth and youth at risk of homelessness. Existing and new projects are both encouraged to apply. There is approximately $1 million available statewide for this initiative. 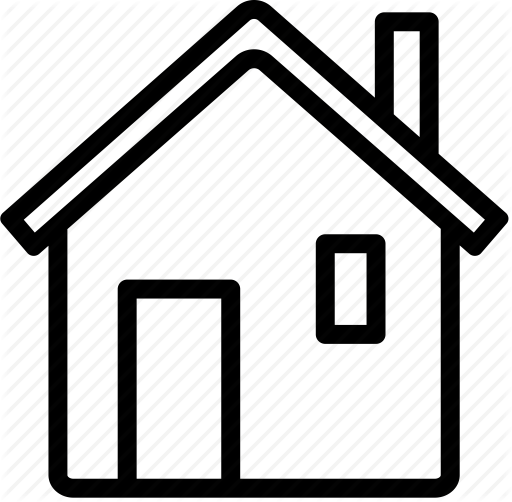 To apply for youth homelessness funding in Anne Arundel County, please complete the application linked here, which is also due to ACDS by Friday, April 5th at 3pm. If you have any questions regarding the application process, please feel free to contact Heather Donahue at hdonahue@acdsinc.org.